Severn House Publishers, 9781780290997, 256pp. 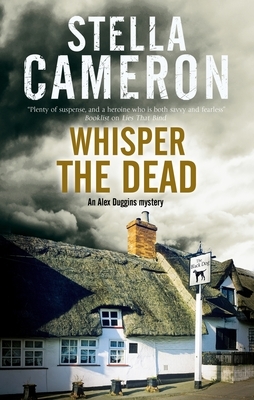 When Alex Duggins comes across a terrifying scene at the site of a new housing development, once again she is drawn into a case of brutal murder. A new year arrives and winter holds Britain's Cotswold Hills in its icy grip once more. But it's the construction of a new housing development that's causing the residents of Folly-on-Weir most concern. As she passes the site late one afternoon, pub owner Alex Duggins is confronted by the terrifying scene of a construction trailer on fire and a man desperately trying to break the door down. Will appeal to fans of M.C. Beaton and Midsomer Murders.